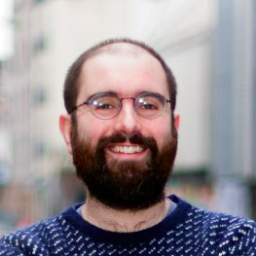 Nick Marsh is the VP of Product at Lost My Name, a London-based personalised children’s publishing company that sells personalised books for children. The company is backed by investors such as Google Ventures and has sold over 1.5 million copies of its flagship book. Nick has a background in design and entrepreneurship and was born and raised in Sheffield! He will be speaking about his experience of quickly building a new product development team at Lost My Name and the challenge of moving from a single product to a multi-product company – fast.